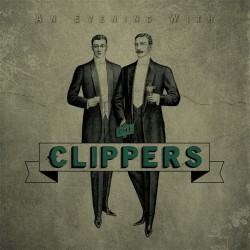 CLIPPERS - An Evening With 7"
This is the first music ever recorded by The Clippers. Released originally on a 3" CD and now on a 7 inch record. Featuring 5 amazing tracks that should be required summer listening.